Money plays an indispensable role in everyone’s life. It is one of the basic amenities of a person. If you are connoisseur of writing and reading you can start your own blogging and can earn lots of money. 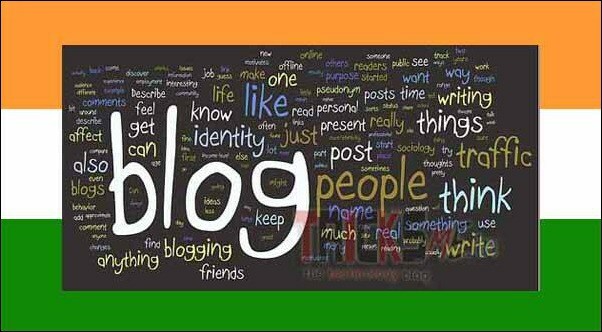 Nowadays blogging is becoming one of the best sources of information, communication and technology. 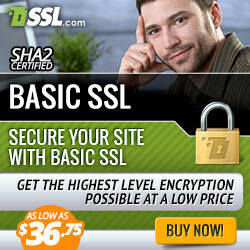 It is an easiest way to express yourself and also share your valuable information with others. You can become creative writer. Moreover you can earn good money from this. No Idea about blogging? Let’s move on Beginner Guide for a blogger. Choose your suitable blogging platform: The first thing you have to do is choosing platform where you want to start your blog. 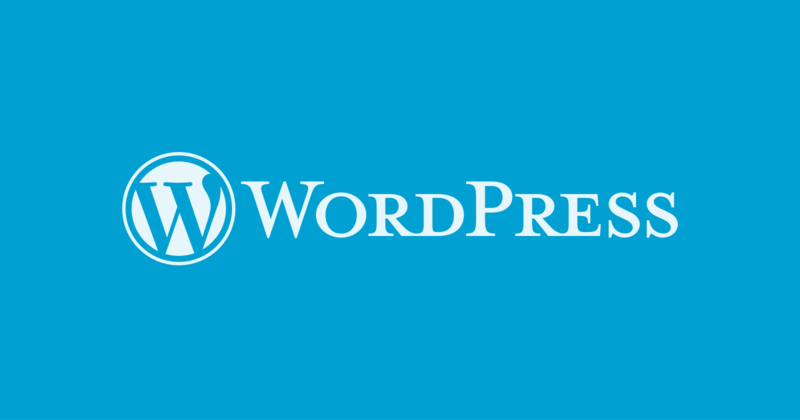 WordPress is one of the biggest blogging platforms throughout the world. It offers countless plugins, add-ons and also provides infinite ways to design your blogs. There are two alternative of this platform also. Tumblr: It is very interesting platform as it is half social network and half blog. 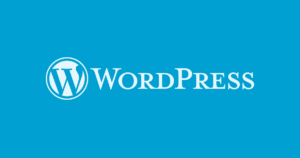 WordPress: WordPress is most popular content management system to create a blog or website in few minutes. I will explain in next article, How to create a blog or website using WordPress ? However these platforms are pretty good but WordPress is easy to set-up and free to use. It provides gazillions of themes and layout to use. The best thing is people can interact with you easily as your content is sharable and comment on. As a result increase your traffic and you will become good blogger and earn money. Paid Hosting or Free Alternative: Here you have to take big decision to go further. 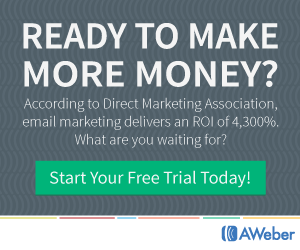 You have to decide whether to pay for a blog or grab a free one. It has some limitation also. 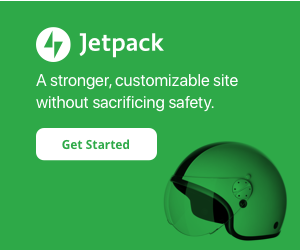 You cannot access all the themes offered by the WordPress. There is less possibility to upload videos and images, which you want to show everyone. For paid hosting you can give name to your blog whatever you want to like yourname.com, yourname.in etc. Further you can also end up it with .in, .co.uk, .net and .org. Add to that unlimited bandwidth for videos, images and content plus the free themes and you have a winning combo. Designing Your WordPress Blog: Basically Blog design should reflect both you and your personality. There is no point if you have chosen cricket theme and you are writing about tennis. This is useless. It should be user friendly and clutter free. It is should be easy to navigate. It will really helpful to earn good profit if user website is attractive, easy to access. Useful Resources for Beginner: Whether you are beginner or you are working from many years, there is always scope for learning and improvement. You can also follow some online articles which can help to enhance your writing skills and provide guidance for the blog setup. Good Blogger: After starting a blog, you should always pick a topic about that you are passionate about. Your story should be interesting and always use photos for attractive blogging. Read Alot: To improve your reading skill, it should be essential to visit other’s blog also and exposes new way of writing. Always read topics of your interest. Your Blog Should be Easy to Find and Knowledge of SEO: Your blogging theme should be passionate which attracts readers. IN addition to it, you should have knowledge of SEO also. Focus on the keywords so that people can easily find out your blog. Show consistent and relevant postings over time: Google tries to gives best result to its users. Add to that unlimited bandwidth for videos, images and content plus the free themes and you have a winning combo. Unique topics and promote your blog: Your blog topic should be unique so that reader takes interest to read it. It should be to the point and attractive. Blog should be promoted after getting 15 posts. Use various social media platforms. Always add tags to your post. Always try to link your blog with other site to make blog roll. In the nutshell, there are few basic steps which should be followed to make a blog website. To setup a blog website is a cake walk. But the main thing to be focused on is unique ways of writing to make blog attractive, put relevant and useful content in it. 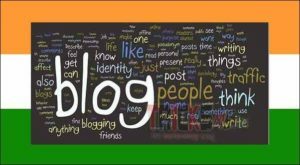 Post your blog in regular interval of time. 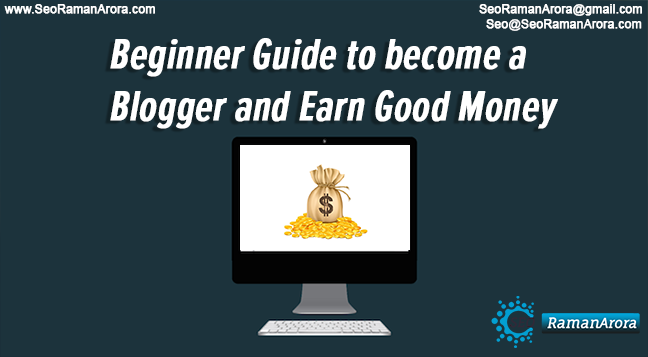 All above mentioned steps for beginner guide to become a blogger will really make you good blogger and earn money for you.